A couple years ago, we compiled a list of the 17 best Western films ever made. As with all such lists, readers were quick to chime in with those omissions they strongly felt ought to have been included. And indeed, there were many worthy suggestions made. So we compiled this follow-up of the best Westerns, as recommended by you, the readers. Small-time, down-on-his-luck rancher Dan Evans needs to do something to keep food on the table for his family. So when a stagecoach company offers $200 to transport the outlaw Ben Wade to Contention City in order to put him on the 3:10 train to court, Evans volunteers. But Wade’s gang has other plans, and their journey is fraught with danger at every turn. 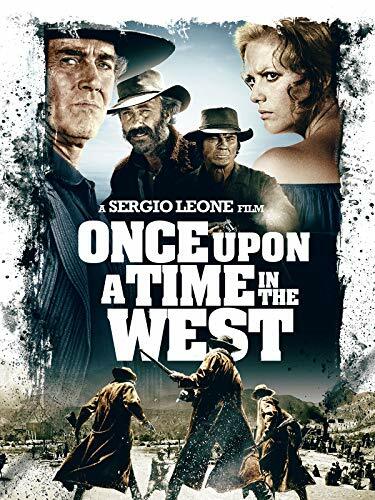 As often happens in Westerns, the demarcation between good and bad becomes a little 3:10 To Yuma Buy New $2.99 (as of 03:00 EDT - Details) blurred. 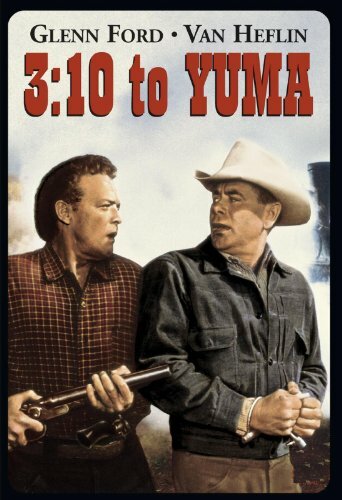 Originally based on a short story by great Western writer Elmore Leonard, 3:10 To Yuma was selected in 2012 to be part of the National Film Registry because of its cultural significance. George Washington McLintock, “GW” to friends and foes alike (played by John Wayne), is an aging and wealthy self-made rancher. He has eagerly awaited the return of his daughter Becky, who’s been away at school for the last couple years. To his surprise, though, his wife Katherine, who left GW after suspecting adultery, has also returned. And she’s intent on taking their daughter back to the state capital with her. That’s not the only drama, of course. 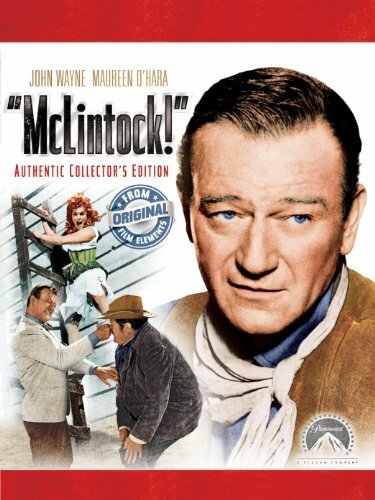 McLintock - Produceru2... Check Amazon for Pricing. 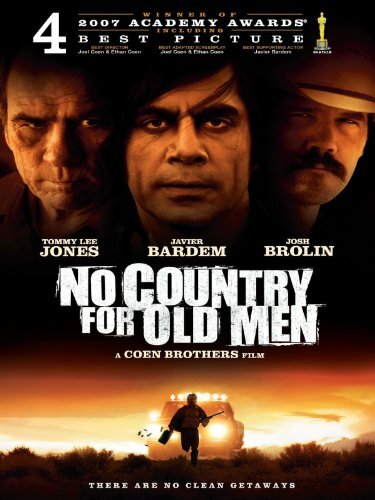 There are shady bureaucrats, Indians on the verge of forced relocation, plenty of brawls and gunfire, and one of the last and most memorable scenes of cinematic wife spanking. 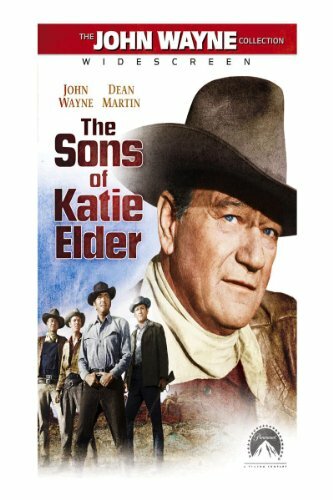 Surprise, surprise, another John Ford film. 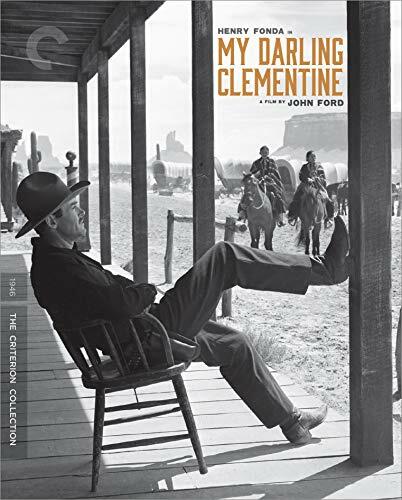 This one stars Henry Fonda as Wyatt Earp in the period leading up to the gunfight at the OK Corral. Earp and two of his brothers ride into the town of Tombstone, leaving brother James behind to watch the cattle herd. Finding the town mired in lawlessness and without a marshal, Wyatt is the only man willing to handle a dangerous Indian in town. Upon returning to the herd, James is dead and the cattle are stolen. Wyatt vows revenge, and stays in Tombstone as the marshal until the perpetrators are found. You can’t be without a love interest, so along the way a gal named Clementine Carter (Linda Darnell) arrives in town and stays in the same hotel as Earp. 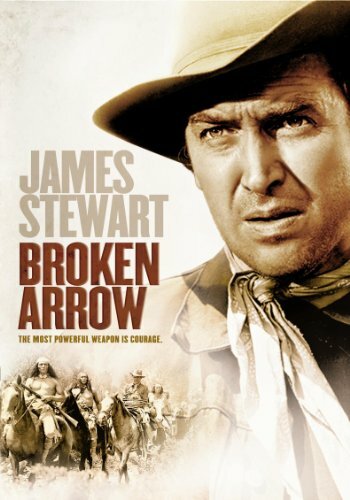 As with most great Westerns, both sparks and bullets fly in this film.